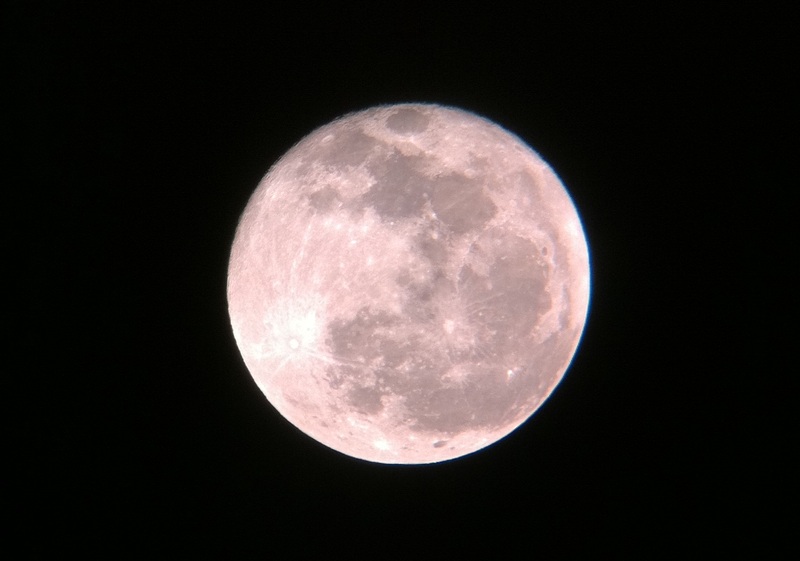 I took this picture tonight from Cross Lake in Shreveport Louisiana through my telescope using my iPhone 4 and a little zoom help from the Photoshop App. There is a lunar eclipse in the next several hours. A lunar eclipse occurs when the moon passes behind the earth so that the earth blocks the sun’s rays from striking the moon. This can occur only when the Sun, Earth, and Moon are aligned exactly, or very closely so, with the Earth in the middle. Hence, there is always a full moon the night of a lunar eclipse occurs when the moon passes behind the earth so that the earth blocks the sun’s rays from striking the moon. This can occur only when the Sun, Earth, and Moon are aligned exactly, or very closely so, with the Earth in the middle. Hence, there is always a full moon the night of a lunar eclipse. To say the least, the moon is very bright tonight and the moon is looking awesome.